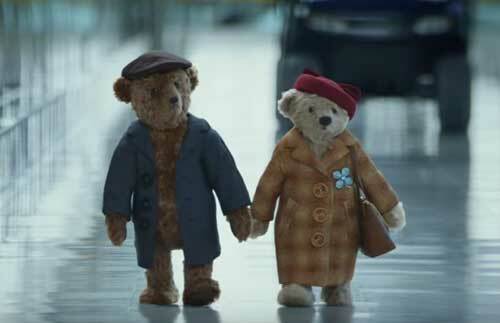 Heathrow Airport have released a fabulous Christmas TV advert, featuring two Steiff teddy bears. The bears were specially produced for the advert, which will pull some heart strings and is sure to make you smile. This entry was posted in Uncategorized on November 22, 2016 by Dave.